Our 1250 Kva generator comes supplied with touch screen functionality. Controlling a generator of this size has never been easier. 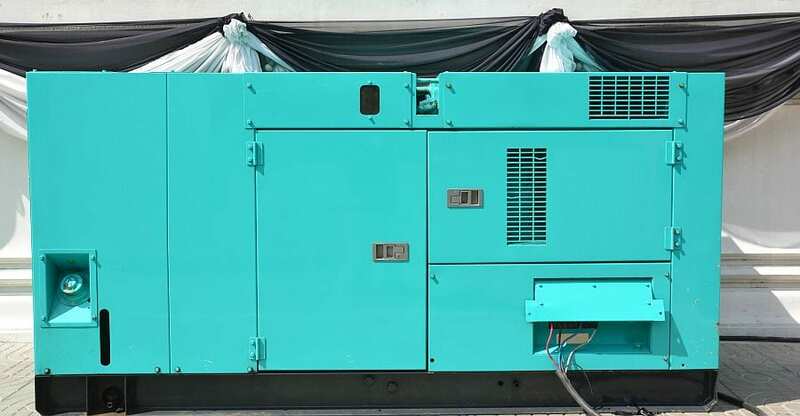 With a fuel capacity of over 1500 litres, this generator can run for weeks. The control mode can be set up manually or automatic. Weatherproof and sound proof, this robust generator gets the job done every time. The 1250Kva generator can be conveniently installed and maintained. Get in touch with us to find out about our onsite servicing and fuel refill service.